Adrian Sussmann has 14 years experience in the sports business and is responsible for managing the day to day operations of GP Sports Management. During the past 14 years, Sussmann has represented many clients including top IndyCar drivers, Dario Franchitti and Dan Wheldon. Franchitti is a three time winner of the Indianapolis 500 (2007, 2010 & 2012) and a four time IndyCar Series Champion (2007, 2009, 2010 & 2011). 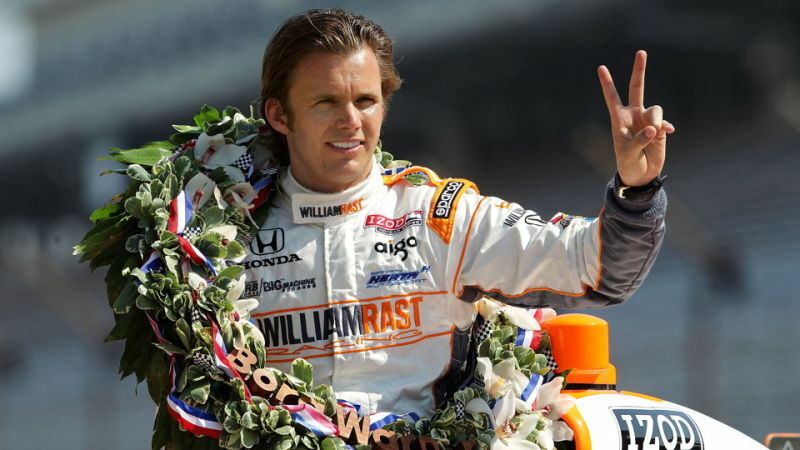 Sussmann started working with Wheldon in 2000 as a 21 year old racer in the Toyota Atlantic series and had the privilege of sharing his two Indianapolis 500 wins (2005 & 2011) and IndyCar Series championship (2005) before his tragic passing in October 2011. As an agent for professional race car drivers, Sussmann’s main responsibility is to place his clients with teams that have cars capable of winning races! Core competencies include contract negotiation, sponsor agreements, securing endorsement deals and handling business affairs responsibly and professionally. Sussmann has experience working within all the major motorsports in North America, including NASCAR, IndyCar, ALMS, GrandAm, etc. Apart from representing drivers, he also works as a motorsports consultant to Mattel’s Hot Wheels brand, a new on-line racing world called “SimRaceway” and a transportation/technology start up called Induct. Sussmann speaks fluent French and has a degree in Civil Engineering from the University of Edinburgh, which included a Junior year at the University of Pennsylvania. Sussmann is married with two children aged 11 and 9.